B, D & E trains to 7th Avenue and N, Q, R & W trains to 57th Street. Come and explore what everyone is raving about. Our tri-level, fourteen thousand square foot facility has two working stone fireplaces, two spectacular waterfalls, three large mahogany bars, and two dancing lounges where New York’s hottest DJs spin. Come and enjoy Iguana’s Friday and Saturday night dinner and dance experience. Our two dance clubs offer exclusive VIP areas for your next group night out. Join us Wednesday, Thursday, for our after work salsa dance parties with free salsa lessons. Friday's and Saturdays ladies free all night. Sundays everyone is free doors open at 6pm. 21+ w/ proper ID. LADIES NEVER PAY A COVER CHARGE!! FREE SALSA AND BACHATA LESSONS AT 6PM EVERY WED & THU @ 6PM CONTINUED BY DANCING TILL AM / EVERYONE FREE ALL NIGHT. NOTE: to enter dance clubs must be 21+ with proper ID & dress code. New York’s premier Mexican restaurant and dance lounge. Our talented chef utilizes the culinary diversity of Mexico in the preparation of Iguana’s tasty fare. Iguana is the perfect setting for any occasion. 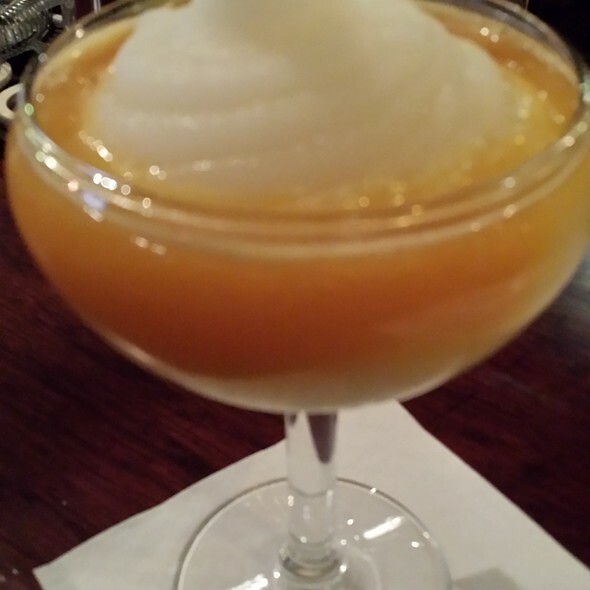 Come and enjoy our 25 flavors of margaritas and mojitos. Try our weekend brunch with a wide array of dishes including fresh guacamole prepared tableside, crab quesadillas, sizzling fajitas, shrimp enchiladas, plus an assortment of mesquite grilled items including prime aged steak, tuna, and salmon. You will be pleasantly surprised to discover dishes you would not normally expect to find on a Mexican menu such as baby back ribs, Tex-Mex shrimp scampi, and vegetarian entrees, all prepared with a creative Latin twist. Complete your meal with a selection of our homemade desserts. We truly offer something for everyone. Order the margaritas! 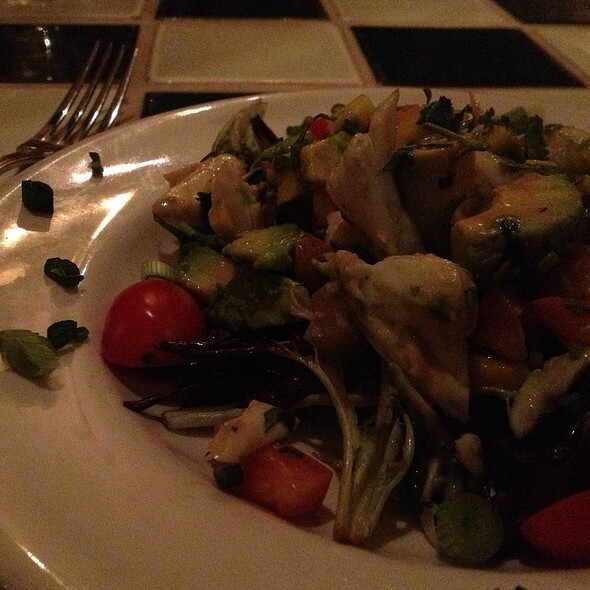 and the crab/avocado salad. Excellent. food and drinks were very good. lounge was great. Great music was played. Loud environment poor customer service. 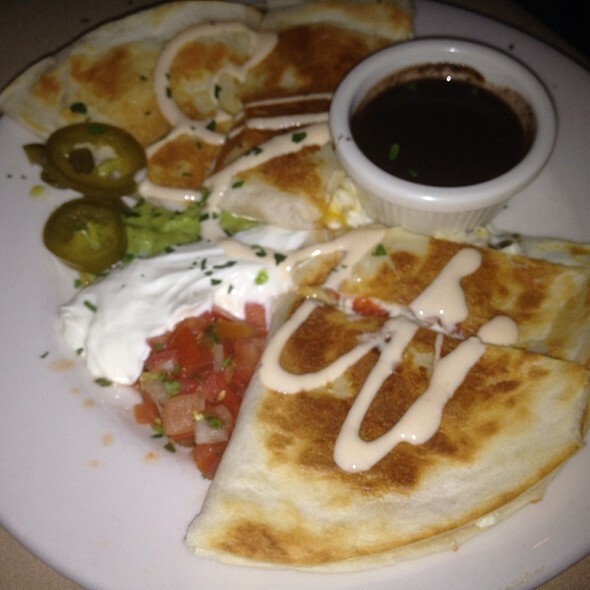 This was our best experience at Iguana yet! Our waiter was funny and informative, the drinks outstanding, and the food delicious. 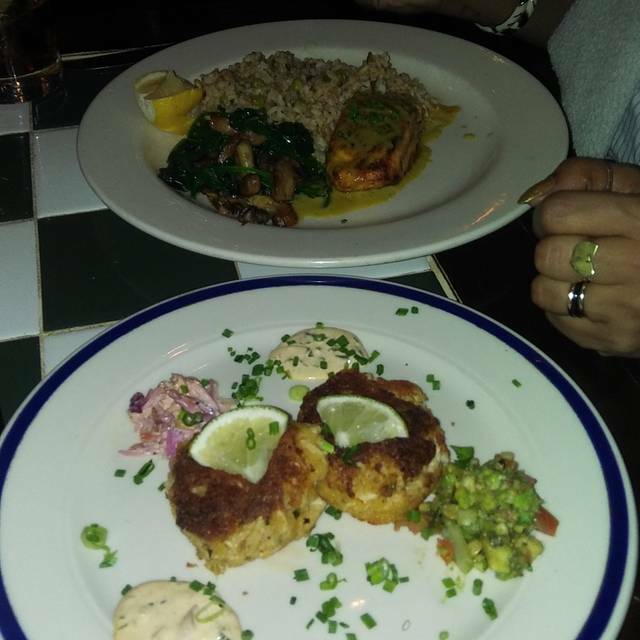 We opted for several appetizers, rather than an entree, and couldn't have been more pleased. Great guacamole, prepared to our liking. It was a little pricier than expected but that was probably because we had two rounds of drinks. Service excellent. Had a bill problem but it was fixed when I brought it to the server ‘s attention. The place was empty for a Tuesday night so the service was great. Lovely romantic ambiance. My food came out luke warm however delicious. Nothing was overly salty. Drinks had enough liquor. Price a bit high for Mexican so will only come back for a special occasion. Good food and service- a bit overpriced for food and drinks. Fantastic place, my husband and I had such a great time. Great selection - good service. Food was of good quality as well. We went to see Vince Giordano and the Nighthawks play. They were fabulous as always. Food is ok. Service was fair. Drinks are very pricey ($15 for a glass of house wine). But then it’s New York. Right? Overall, I would not just go there for dinner. But throw in that great, world class band, and it was a fabulous experience. We are looking forward to hopefully going back next month. Food was excellent, prices eere modest, entertainment was superb, Vince Giordano and his Nighthawks band musicians were the best in New York, not to be missed! Went Saturday March 23- my 3rd time celebrating my birthday here. Always a great time- good service, great ambiance and decor, good food that is reasonably priced. Love the live mariachis that come around to sing at your table. And especially enjoy being able to continue the celebration upstairs with latin dancing. Special thank you to the manager Nino B for attentively and graciously helping with arrangements in advance, and making us feel welcome the night of. Highly recommend. The black bean soup was the best that I've ever had and I've eaten a lot. The fried ice cream was also outstanding with a high quality ice cream. The rest of the meal was good. Excellent Tex/mex brunch were wonderful. Omelet cooked to perfection. Our theater was a few steps away, so convenient! The crispy chicken needs to be crispy. It was terrible. And when you order a strawberrry magarita it should taste sweet not sour. When you spend over $300.00 everything should be on point. Amazing evening with the Nighthawks. And the food was tasty. 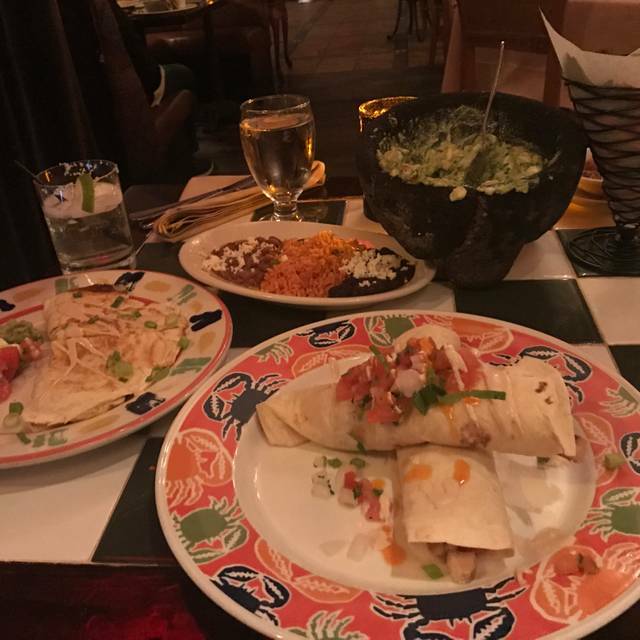 Great food, great tequila, great margaritas, great service, and just up the block from Studio 54; what more could you want? Too noisy. We had almost to scream at each other to be heard above the din. Food was mediocre and expensive for what it is. Almost $30 for chicken burrito! It was horrible from the beginning to end. Except for the guacamole. The food was cold. The waiter was horrible. We could not order a 2nd drink because he did not return to the table. When I tried to explain to him, he advise me not to lecture him. Horrible service and the worst Mexican food. I had a large party which you would think we were well attended to. Our service never introduced him self and we were unaware of who are server was being that we kept seeing different people. We were told our servers had switched shifts after questioning our bill. We waited a pretty long time for our food inbetween each person. I would have been nice if we all got to eat at the same time. My best friend didn’t get her appetizers until 20 min after asking which she had to remind the waiter. My sister waited for her soda for a half and hour. It was just overall poor service . They appetizers were okay but the overall entrees were not all that great . Would not be revisiting or recommending to a friend . Staff very nice. Needed accessible entrance. We lived in Texas 45 years and the Tex-Mex at Iguana is second to none. Chips and salsa are always the first impression and we were impressed. What a great place for Girls night out in the city! The service was excellent! I ordered the chicken fajitas and they were very good. Portion size was perfect. They did not rush you out. The best tres leches cake I have had. Made a last minute reservation for dinner pre- broadway show, and super happy with the selection! Food was tasty, pretty average priced for the area. They had a live musician on Wednesday (not too loud though) and were cutlery decorated for valentine’s day. Lots of vegetarian options, and they got us out in time for the show. Would recommend! The food and service are always exceptional. Whenever I visit NYC this restaurant is a top priority and my first reservation. Lots if fun, great food and service! Inventive food Mexican food. 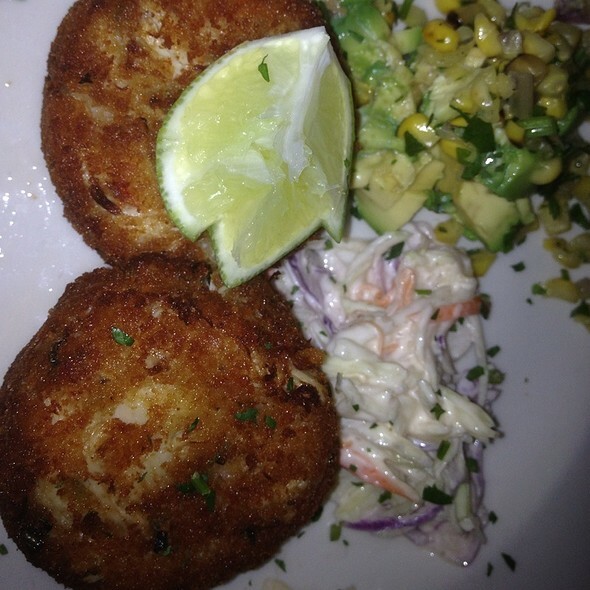 Varied menu with great apps and salads (not the usual) plus yummy main dishes. Excellent house margarita on the rocks...not too sweet. I love the excitement of this place. There’s an electricity as soon as you walk in. I had an Iguana margarita at the bar before dinner and it was fantastic. Guacamole was made fresh at the table and it was chock full of flavor. Everyone loved their entrees. Service was timely and friendly. All staff was attentive. I will definitely return. 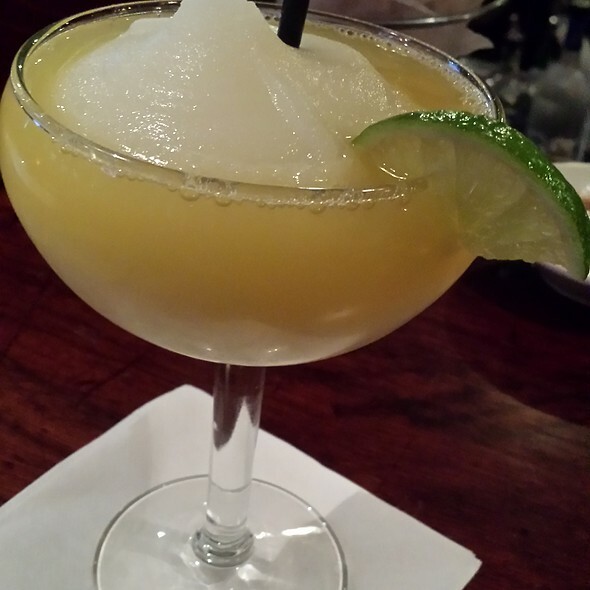 Amazing margaritas - super good price and very strong!! Also really good nachos! The meal that we had at Iguana was very good. Glad the place wasn't to loud. Nice food and strolling Mexican band! Had an amazing experience! Thank you!